GV's 12th hole is one of Vancouver Island's most unique. It is a visually stunning, (and difficult), 423-yard uphill par 4, which is bordered by a National Historic site - God's Acre. 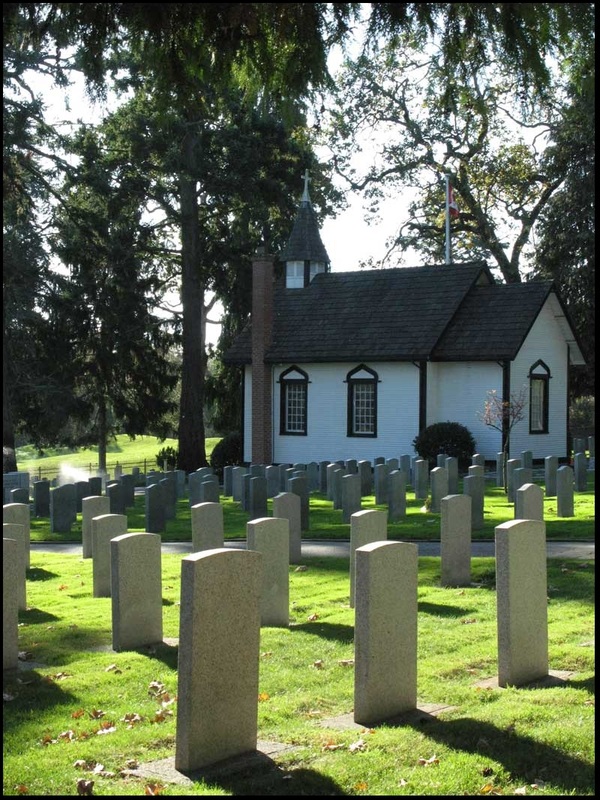 This veteran's cemetery, with quiet walkways bordered by mature pine and cherry trees, dates back to 1868. The pastoral grounds feature a small and charming chapel built from many different kinds of wood gathered from the British Commonwealth - camphor, teak, ironwood and mahogany. Along the walls are plaques commemorating Royal Navy ships and their crew members. Old ship's lanterns, once fuelled by whale oil, hang as reminders of the days of "wooden ships and iron men." This tranquil chapel is still used today for marriages, christenings, memorial services and other special events. 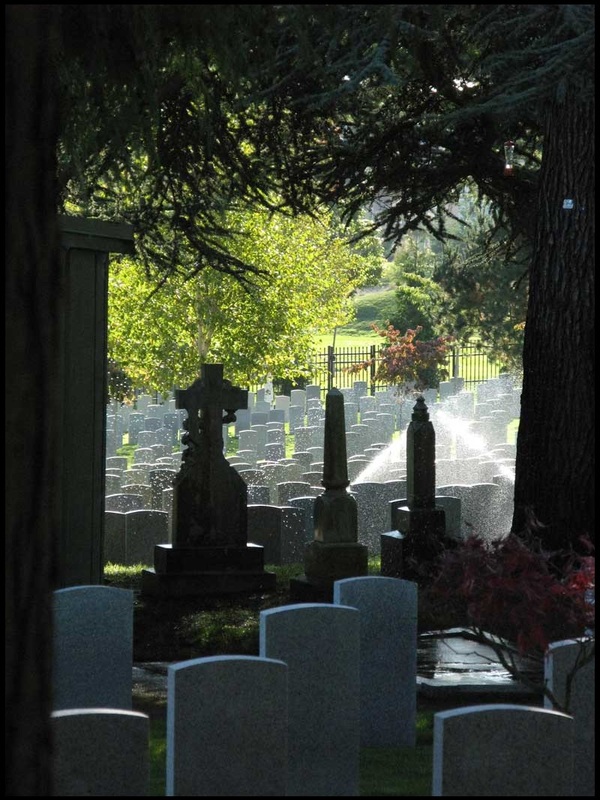 Guided walking tours are available in partnership with the Old Cemeteries Society of Victoria. Commemorative 'candlelight' and Remembrance Day ceremonies ensure recognition and appreciation of what these brave people have accomplished. 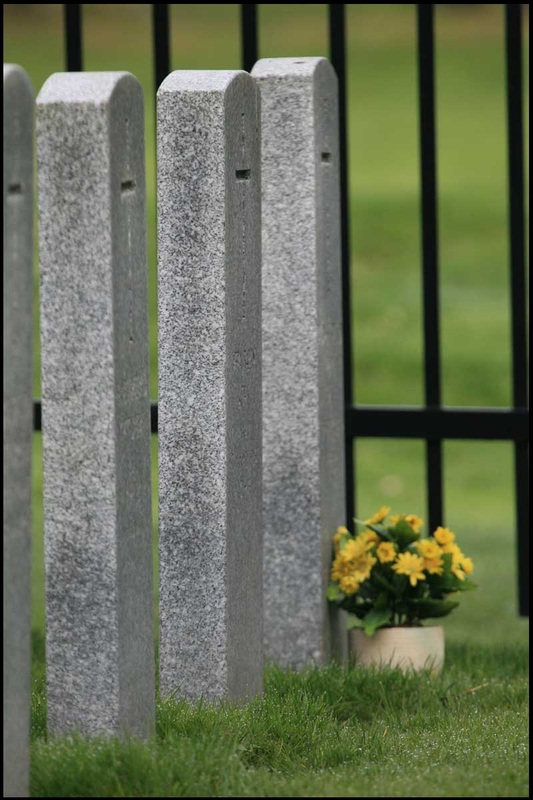 God's Acre Veterans Cemetery is a historic legacy for our club. Each time GV members play the 12th hole, we are gently reminded - and quietly proud - of each Veteran's sacrifice and contribution to our country.